A comprehensive pocket-sized guide to the German WWI tank, the A7V Mephisto. 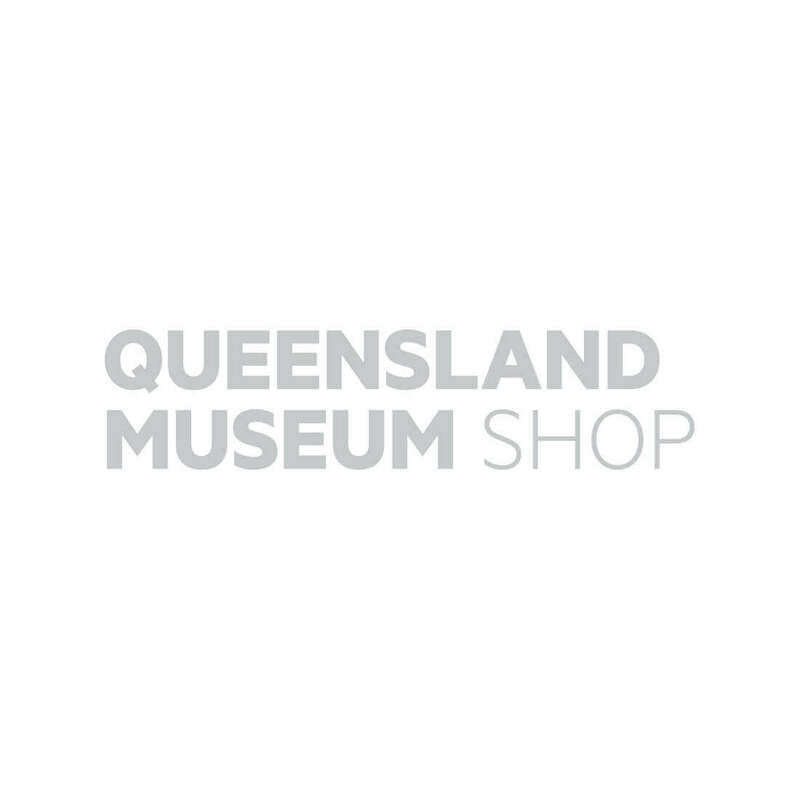 This pocket companion contains everything you need to know about the only surviving A7V Mephisto tank, housed at the Queensland Museum. From technical specifications to service history, it's the next best thing to being in the drivers seat!